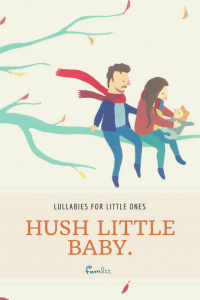 The lullaby lyrics to Hush Little Baby, Don’t Say a Word will put a smile on the face of any exhausted parent. Momma’s gonna buy you a WHAT?!? A Mockingbird? A Diamond Ring? 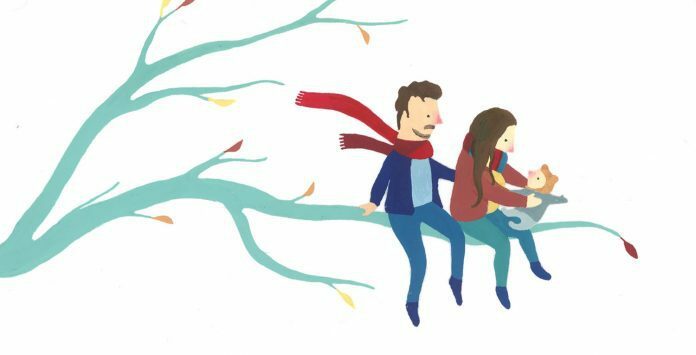 Every parent can relate to the frustration of calming a tired child, and will resort to ANYTHING, including bribery, to get a baby to sleep. Click to download a black and white pdf printable of Hush Little Baby Song Lyrics. What are the Mockingbird Lullaby Lyrics? Mama’s gonna buy you a looking glass. Mama’s gonna buy you a cart and a bull. Mama’s gonna buy you a horse and a cart. 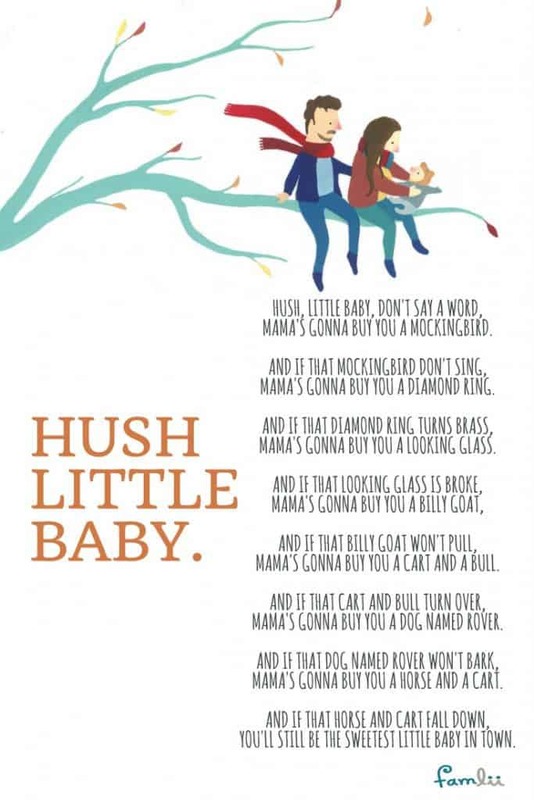 Unlike many nursery rhymes and poems which originated in England, Hush, Little Baby is a traditional American lullaby, thought to have originated in the Southern United States. Like most American folk songs, the original author is unknown. The song sings of the difficulties of quieting a baby, with the promise of all kinds of rewards to the child if he or she is quiet. Many parents create their own verses to the song, so get creative and make-up some lyrics of your own! !